This cute bengal kitty spends all his time out on the sea, but you’d probably never guess his job… A ship captain! Captain Cooper the cat has sailed more than 7000 nautical miles. His favorite jobs are playing on deck and chasing the birds off his rig! 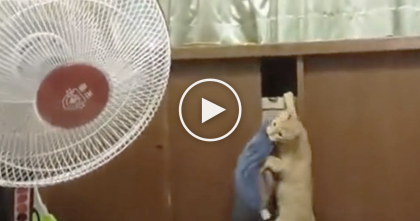 The two-year-old cat is very energetic and loves discovering new hiding spots onboard. He has travelled with his human, Stephanie, all the way from the beaches of Miami to the coast of North Carolina. You’d think he would hate the water, but he seems very happy and content to be on the waves. 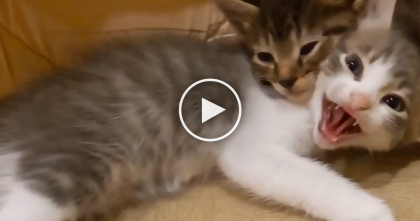 What an adorable kitty—SHARE this video with your friends! 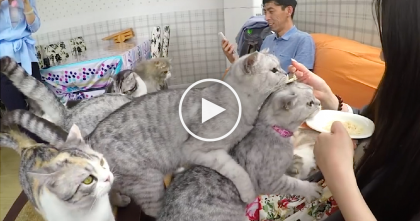 When You See What This Place Really Is, You’ll Want To Drink Coffee Every Day… Awwwww!! 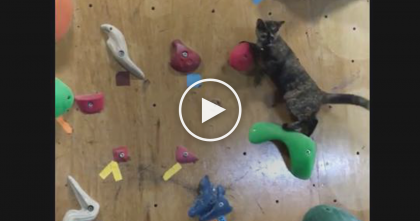 When You See What This Cat Does On The Rock Climbing Wall… You’ll Be SPEECHLESS, Omg!